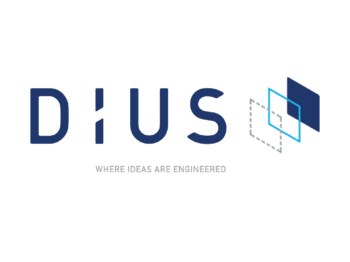 DiUS is a software consultancy helping some of Australia’s leading companies innovate and grow. DiUS creates digital products to help organisations make an impact and prepare for tomorrow. DiUS helps their clients embrace the technology market and transforms customer experiences by introducing new ways of dreaming and delivering digital products. DiUS recognises shared value as a powerful concept for the organisation and their clients to support their ambitions in helping society make substantive progress whilst creating commercial value.